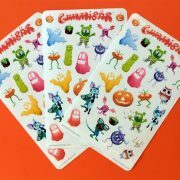 These Halloween Sticker Sheets are the perfect for trick or treaters, Halloween parties and goodie bags! 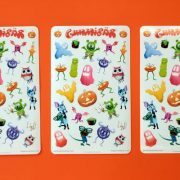 These stickers are great for crafts, scrap booking, decorating your planner, cards, and much more! 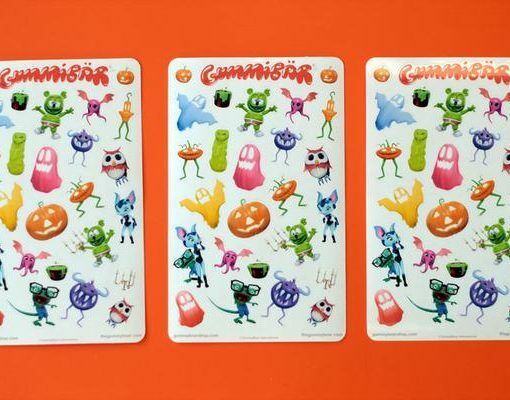 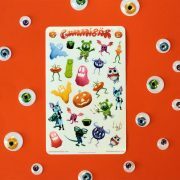 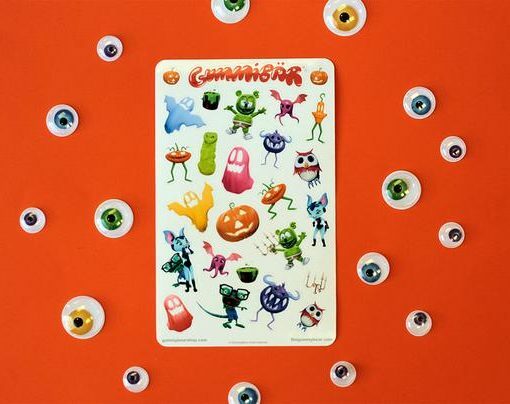 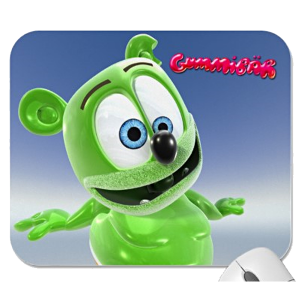 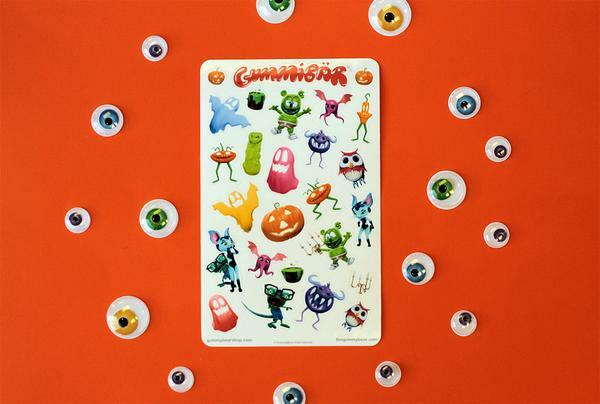 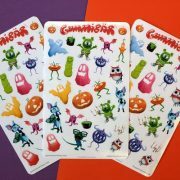 These Gummibär stickers are spooky but adorable! 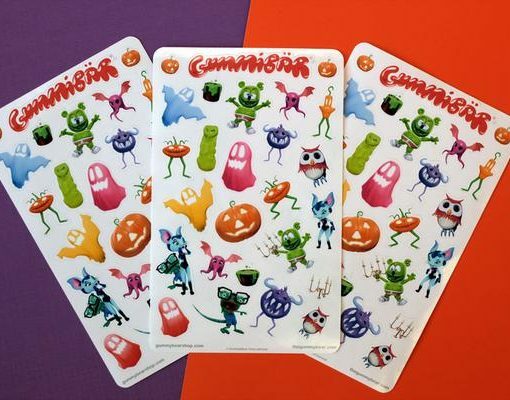 Get your sticker set today! 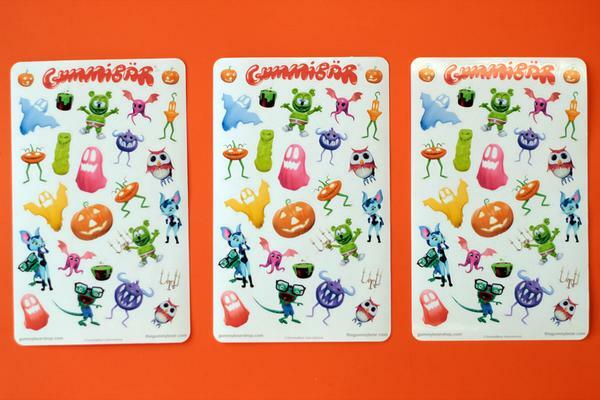 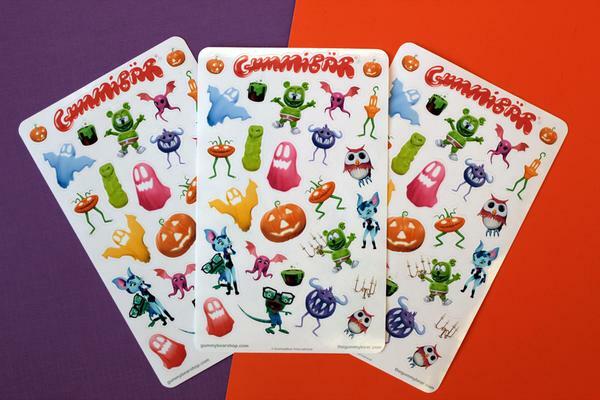 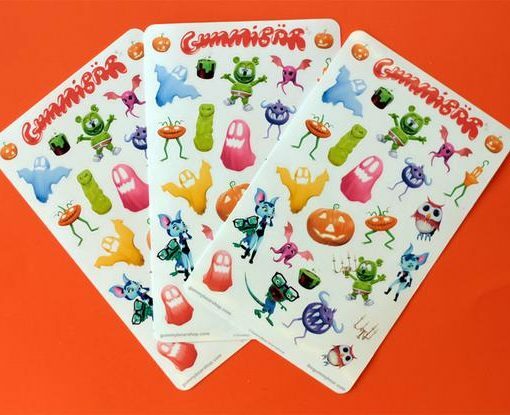 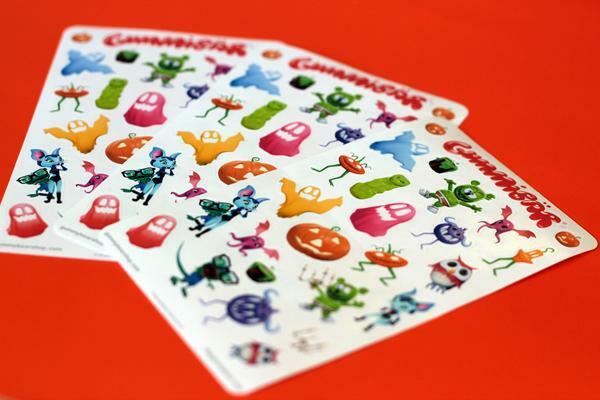 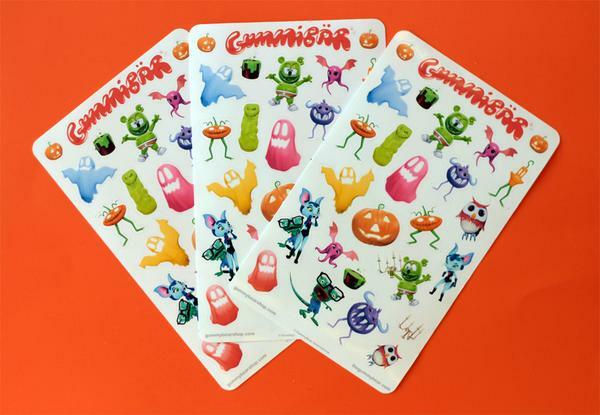 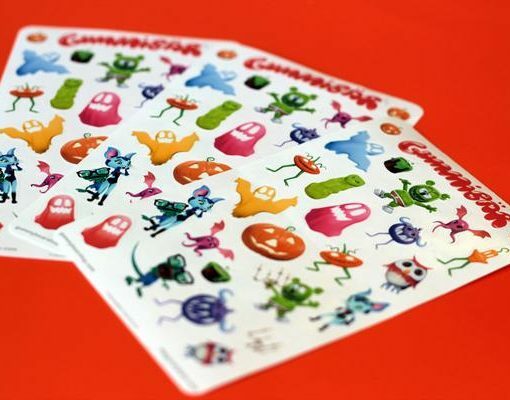 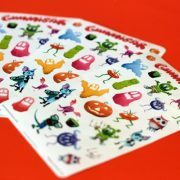 Each Halloween Sticker Sheet Set includes 3 sheets of glossy stickers.